Marketing communication is evolving every day. Devise a communication strategy that will accelerate your business growth, aid you in building a brand image, and consistently delight your customers to make them your brand advocates. Acquire, nurture, engage, convert, delight. Repeat. Did you know a marketing automation software can improve your lead quality, speed up your conversions and simultaneously bring your marketing-sales team together? Aritic PinPoint does all of this and more. Acquire new leads, capture lead information smartly, nurture them, and create conversions. Enhance your automation campaigns with Aritic PinPoint to bring in the right customers, build real-time personalized relationships, converting the hottest leads, and measuring your performance all along. A marketing automation software that fits your budget, you ask? We have it sorted for you. Acquire and monitor leads with relevant content marketing, lead management practices, automated campaigns and detailed insights into campaign analytics. 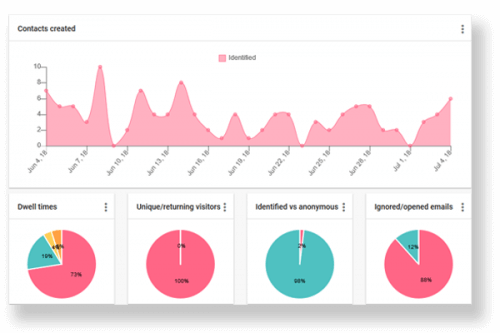 Nurture your anonymous leads with retargeting campaigns and activity monitoring. Use bidirectional CRM integration to make lead management easy, up-to-date, and also align your sales and marketing team. Create interactive landing pages and attract your potential leads. Include smart forms, videos, and GIFs to engage more with your leads real-time. Build your landing pages seamlessly with the WYSIWYG builder. Make yourself visible in your buyer’s path and make them aware of your presence. Attract the top-of-the-funnel traffic with targeted campaigns, and capture lead information with smart forms. Use easy to embed forms in your landing pages, emails, social campaigns, or in any marketing campaign. Use gated video content to capture leads faster with more accuracy in details. Analyze, measure, implement, see results. Dig in deep into all your campaigns across multiple channels to know what and how you can achieve better results. 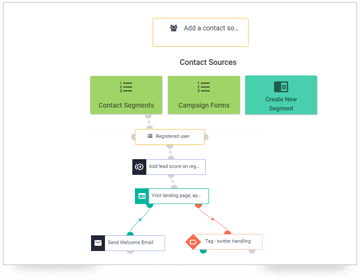 Create marketing automation campaigns for your ideal prospects, nurture them across multiple channels and devices, and push them down the marketing-sales funnel for better conversions. Manage your lead effectively to identify the potential leads, improve marketing-sales alignment, and boost your overall ROI with Aritic PinPoint marketing automation tool. Integrate with a wide range of CRM, CMS, websites and mobile apps, and social media platforms for better engagement, brand awareness, brand positioning, and higher ROI with the ideal marketing automation software. Tie together all lead details, online or offline, to create a unified lead profile. Create omnichannel marketing campaigns to offer relevant and consistent user experience across all marketing channels and all kinds of screen-sizes at any given time. Build unhindered customer engagement programs to recreate your brand image. 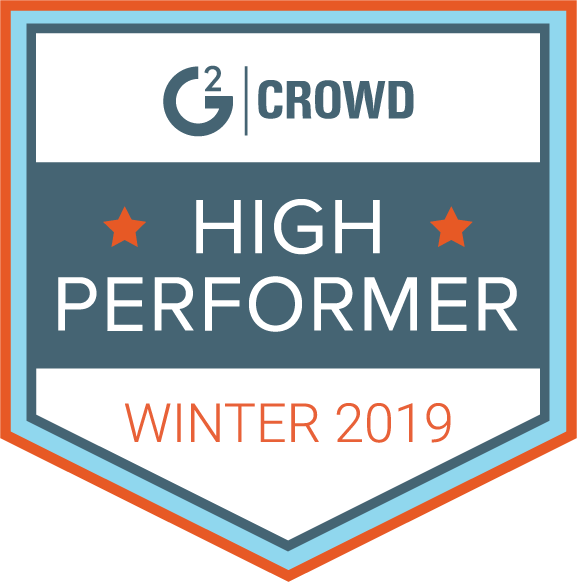 Create automated email workflows, schedule drip email series based on behavioral triggers, set autoresponders, and measure email campaigns beyond clicks and opens. Deliver relevant engagement content and engage your mobile users with cross-channel marketing experiences from a single unified platform. Create unified lead profile for each customer to offer relevant and consistent user experience across all channels and devices. 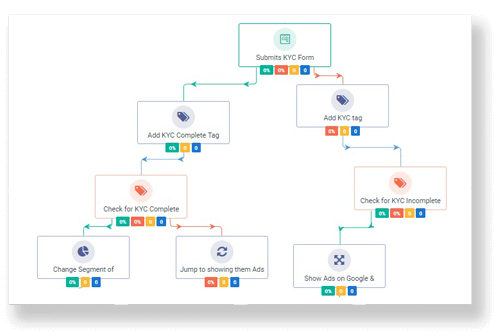 Marketing automation campaign work-flow inside Aritic PinPoint has enterprise-grade features including automatic archive, live preview, contact stage movement view, version history, autosave of the automation campaign workflow. Advance integration with your existing business application platforms also unlocks more automation work-flow possibilities. After an automation work-flow goes live, you can preview the complete work-flow with contact movement along stages inside live preview of each automation campaign. Before taking the automation campaign to live, you can quickly test and debug the complete campaign work-flow within Aritic PinPoint. After this performance check, you can publish the work-flow to live. Add multiple actions again into the automation campaign work-flow and perform a sequence of pre-defined actions automatically from the automation campaign. Enable this feature to add the same contact again into the automation campaign work-flow and perform the recurring actions again automatically, until the lead completes a specific task.